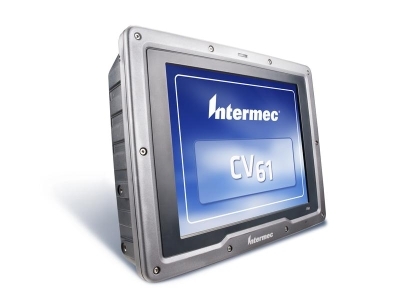 Honeywell has got the Australian shipping industry using Intermec by Honeywell scanners to track containers in real time and reduce errors in data capture. 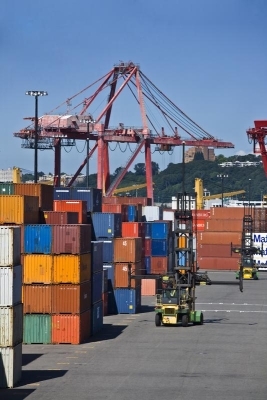 Shipping companies can scan and automatically read shipping container codes and numbers from a distance of up to five metres. With assistance from its Melbourne research and development team, Honeywell has tailored its rugged mobile computers for the shipping industry by adding 2D imaging capabilities provided by the EX25 scan engine to the CK71, and by pairing the SR61EX long range scanner with a CV61 fixed vehicle mount computer (also offering imaging for an integrated container optical character recognition (OCR) solution). 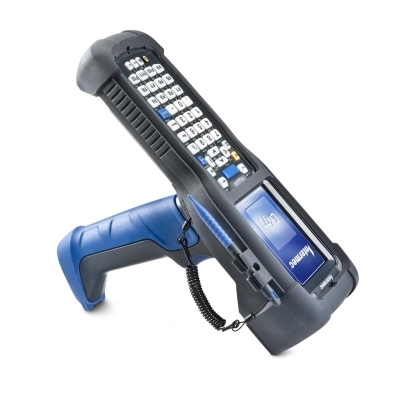 The new CN51 rugged mobile computer is also an option for shipping companies that would benefit from accurate scanning and OCR with GPS tracking in yards, terminals or at customer locations without the benefit of Wi-Fi due to the wide area communications capabilities of the CN51. The introduction of the software-based imaging solutions has automated data collection by using OCR technology to scan letters and numbers on shipping containers instead of manually recording them. ‘Walkers’ now drive by containers and scan them from inside a van, greatly improving the accuracy of container tracking and saving time.